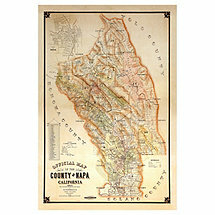 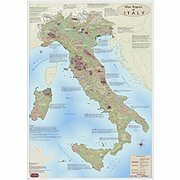 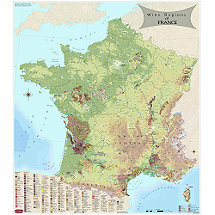 Wine maps from the major wine regions are handsome and informative additions to any wall or collection. 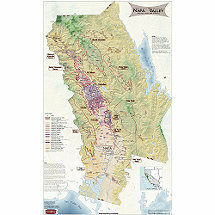 Italy, France, California’s Napa Valley, Oregon, Washington State, Australia, and Spain. The geographic features and detailed references of regions, appellations, AVAs, and DOCG wineries connect the oenophile to the terroir of favorite wines.